Ever since Givenchy introduced Live Irrésistible in 2015, it has been a firm favourite of mine and the rest of the team here at Scentstore, so we were more than delighted with this fabulous new addition to the Live family, Live Irrésistible Délicieuse, and it really does live up to its name. It’s almost edible with an opening of Cherry & French Pastries. Whilst the heart of the fragrance captures a floral dimension of Rose & Orange Blossom, with a strong standing dry down of Vanilla, Almond & Caramel… You can see how this fragrance makes us hungry right!? The most predominant notes in this gorgeous fragrance are Cherry and Almond, which I feel it makes it reminiscent of a Bakewell Tart (tummy rumble). Which perhaps isn’t for everyone but personally I am a huge fan. So, you’re probably thinking this fragrance is sickly sweet, however with the floral notes in the heart this really mellows the scent and gives it a soft edge. Live Irrésistible Délicieuse is going to a definite winner for any gourmand fragrance lover! Amanda Seyfried is the perfect face for the fragrance and she reflects the scent so well as it’s fun, vibrant and girly, which is just how I imagine her personality. It’s such a beautiful fragrance with an amazing longevity, that can take you from day to evening. 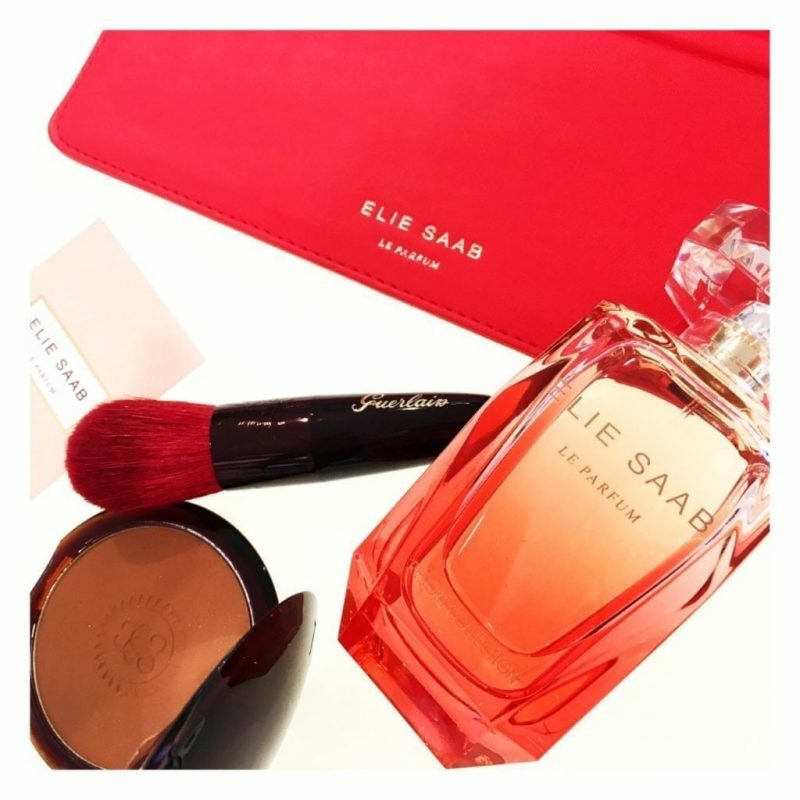 Live Irrésistible Délicieuse is a flanker of Live Irrésistible, however the composition is completely new, with a more cherry shaded juice inside the iconic Live Irrésistible style bottle with a deeper shaded packaging. Have you tried any of the Live Irrésistible fragrances? We would love to know what you think in the comments below. Available in 3 sizes, 30ml, 50ml & 75ml.